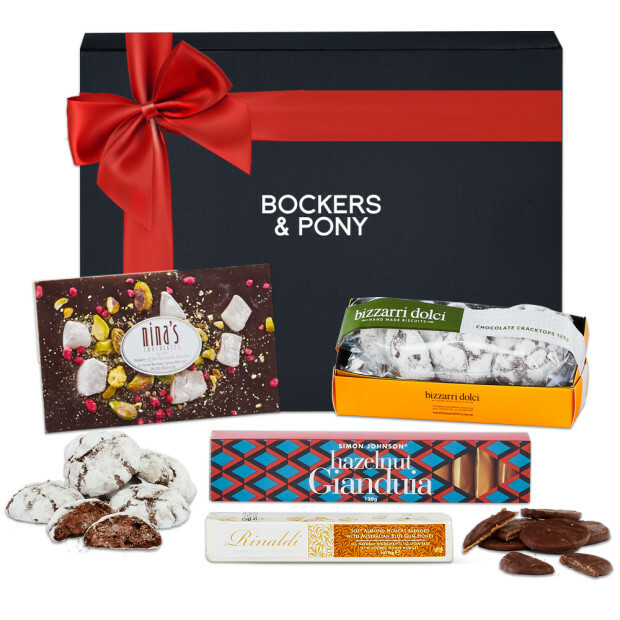 What a cheery little celebratory gift box full of high quality scrumptious treats! 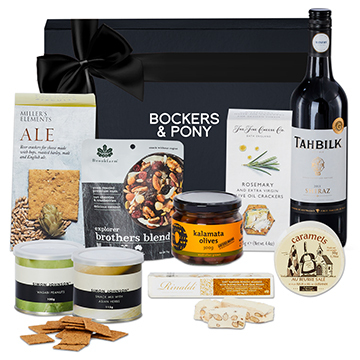 This fabulous celebration hamper is the perfect choice for employees and clients. 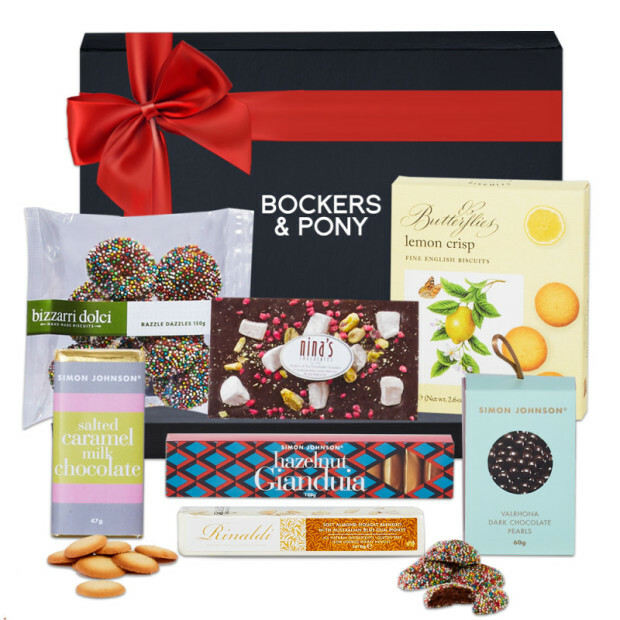 Our Cheery Celebration Hamper is a smart selection of adorable mini delights all encased in a beautiful gift box.